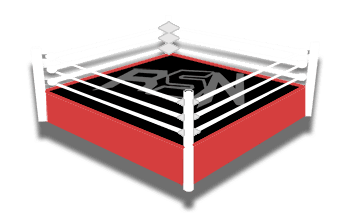 The Jim Ross Report Recap w/ Mike Johnson - Royal Rumble and Takeover Analysis, WrestleMania Main Event, Rise of AEW, More! Ross opens today’s show by discussing last Saturday’s NXT Takeover show. He gives credit to Mauro Ranallo, who had a great night in Ross’ opinion. Ross liked the show as a whole, adding that there wasn’t a bad match on the card. He singles out Johnny Gagano though, who had a fantastic night. 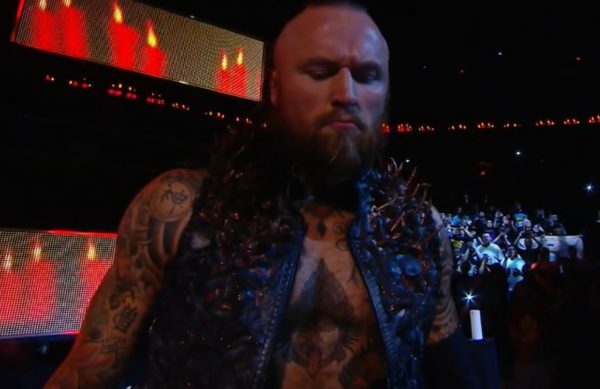 Ross was impressed by Shayna Baszler and Aleister Black as well. Ross notes that Black is a very talented performer who has a great look, and he just hopes that WWE creative understands what they have in him when he gets to the main roster. Ross will discuss the Royal Rumble with Mike Johnson later in the show, but he says the show was simply, “Too damn long”. There was just too much content to take in during this lengthy show. However, he loved a lot of the matches on the show including Balor/Lesnar and Banks/Rousey. Ross says he wouldn’t have booked Becky Lynch to tap to Asuka. He points out that there were a lot of different ways to get to where WWE wanted to go creatively without having Lynch tap. Now that Lynch has chosen to face Rousey at WrestleMania, Asuka is basically left at the alter when in reality you’d think Lynch would want retribution against the person who made her tap.